Tracy Farr is a writer and former research scientist. 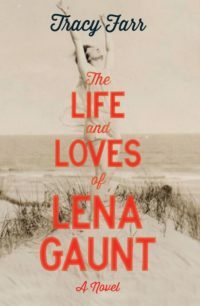 Her debut novel The Life and Loves of Lena Gaunt was longlisted for the 2014 Miles Franklin Literary Award, as well as shortlisted for the 2014 Western Australian Premier’s Book Awards and the 2014 Barbara Jefferis Award. 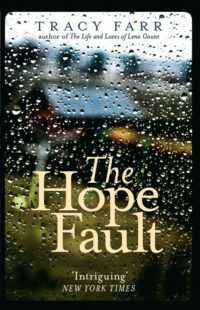 Her second novel is The Hope Fault. Tracy grew up in Perth, Western Australia. 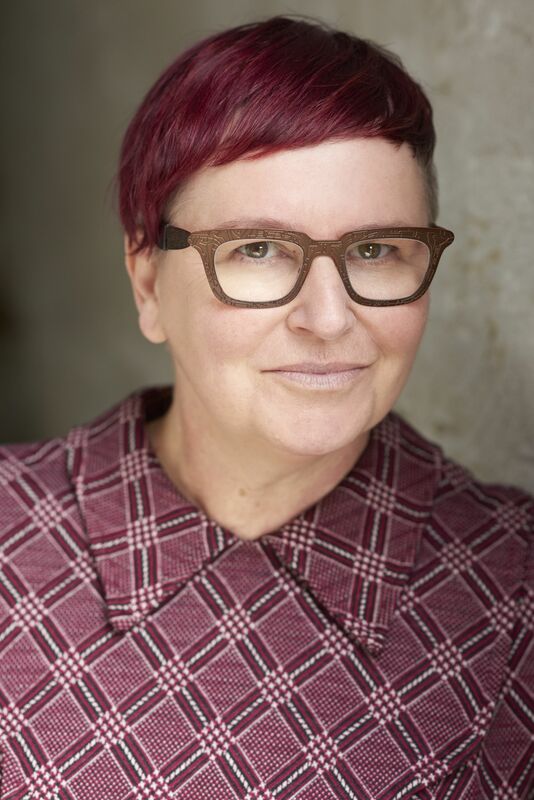 She left Australia in 1991; since then she’s lived and worked in Canada and, for more than twenty years, New Zealand. She lives in Wellington.